You have an opportunity to enjoy virtual 3d scenes like that of motion ride on your smart phone. Now 3d cinema is in your own device. It’s amazing as well as motivated concept like oculus rift. 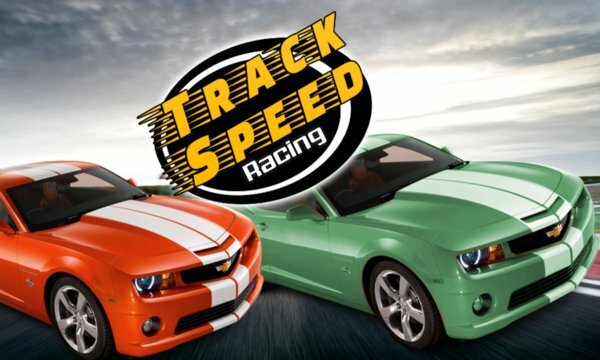 Burn up the tracks with the fastest 3D racing action! The real car experience with true-to-life automotive journey featuring 8 different laps in McLaren the sportiest & racing car in the world! 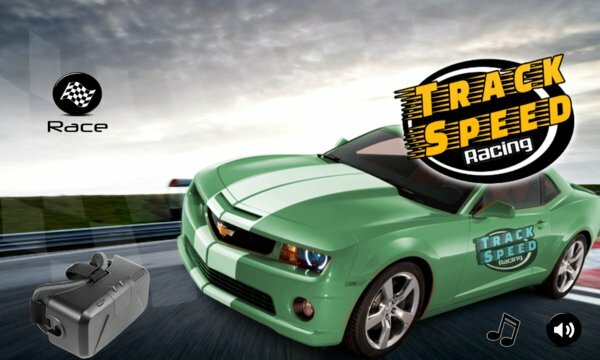 Race as much as you can… achieve all the goals before finishing the lap; experience unique real car racing physics on amazing 3D graphical environment. Discover an almost-real car fast action adventure in the virtual 3d classic racing game for windows phone! And start the thrilling race! Race anywhere, anytime; and experience the feel of a real sports car control. Complete the lap in your best time to extend game while your enjoy the sunny day with beautiful sights on a real looking road track. Your craze will be increased with 3d hurdles and real effects. 1. Slide your device into VR glasses and adjust the Glasses spacing.